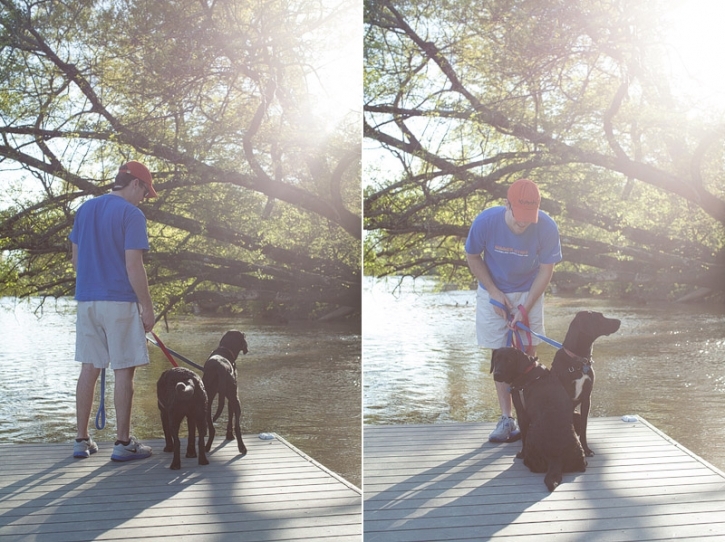 We love taking the dogs to the river. 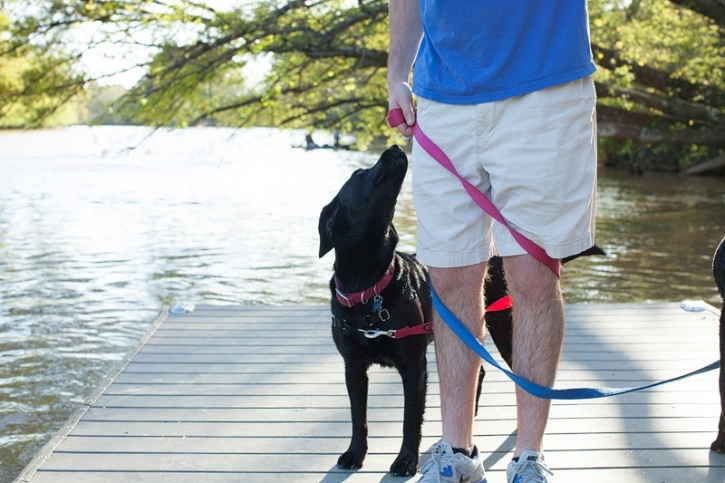 There are so many “firsts” ahead for Maggie this summer: the river, kayak trips, jumping off the dock at the lake, swimming at the beach, and chasing the largest birds she has ever seen! We visited a new section of the river the other day. Not the most dog-friendly section, but great for playing volleyball and they even had this outdoor workout area. Really cool, but no great spots to just jump in the water and play, or run off-leash a little while. Non-the-less, we had a good time, and the section we went to was maybe 5 minutes from our house- tops. I am excited for these new adventures, and getting to share them with our baby girl this summer! 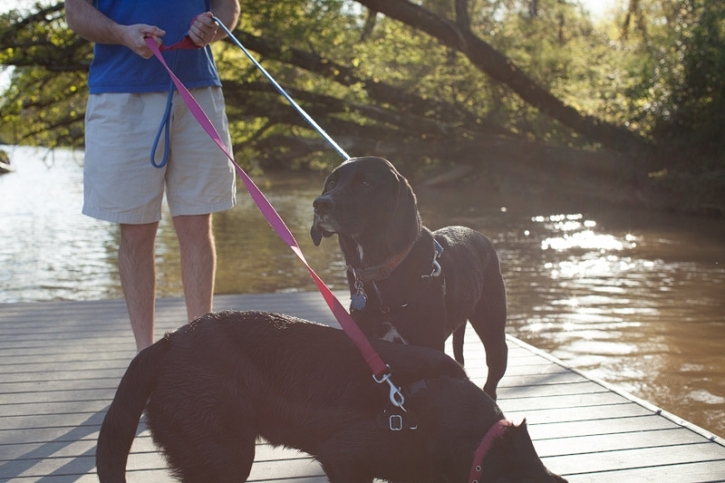 If you all know any great dog friendly sections of the Chattahoochee let me know! We want to get out and meet new friends this summer! We walked out on this crew dock and the light was just blasting through this huge tree…I am glad I had my camera on me! You can see my little family below. Magnolia always has her eyes on her mama…Mason always has his eyes on the geese! Life is like this sometimes…all twisty-tangled up…those are the moments I cherish our little walks by the river. Maggie says she will give you a kiss if you check out our Facebook page & LIKE us! You can also follow our adventures on Twitter & Instagram (abjphoto)!